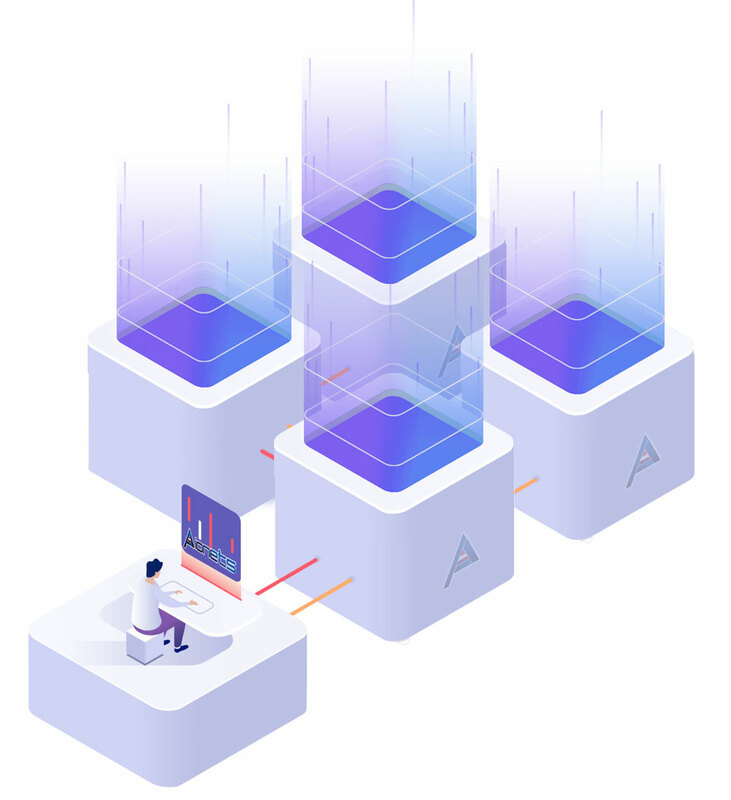 AiONETS Cloud Storage Spaces enables you to manage your personal or business backups, documents and files in a secure environment which is accessible from anywhere and at any time. Data centers located in one of the most secure data centers in Germany, you will not only be able to benefit from the maximum security, you would also also be able to protect your privacy by the strict German privacy law. Providing you with a vast range of connection protocols and systems, you can easily connect almost all your devices from macOS, iPhones and iPads to Windows and Android devices to your Cloud Storage Space. Our experts are always here to help you to find the best solution suitable for your needs. ✔ This service is OwnCloud and NextCloud ready which are the best replacements for unsecure and weak privacy services such as DropBox, Box, Google Drive, One Drive and etc. Be in control of your own Data ! Powered with the most popular connection protocols, our cloud storage spaces is accessible using almost anytime anywhere via your home PC, your smartphone, or your tablet. Our servers are secured multiple layers of network security including hardware-based firewalls. In addition, physical security measurements from 27/7 video-monitoring and digital registration of the staffs to advanced data center protection. We believe in our customers’ freedom of choice and flexibility to opt what they really need hence, it would be always possible for you to upgrade or downgrade this service. Our service comes with FTP, FTPS, SFTP, SCP, rSync via SSH, Samba / CIFS, HTTPS, BORG Backup and WebDAV protocols. In addition it would be possible to utilize this service as a network drive. Using our service, you always would be able to request taking a complete snapshot of your space which lets you restore your data anytime you need. We also are able to enable automated backups per request for free.